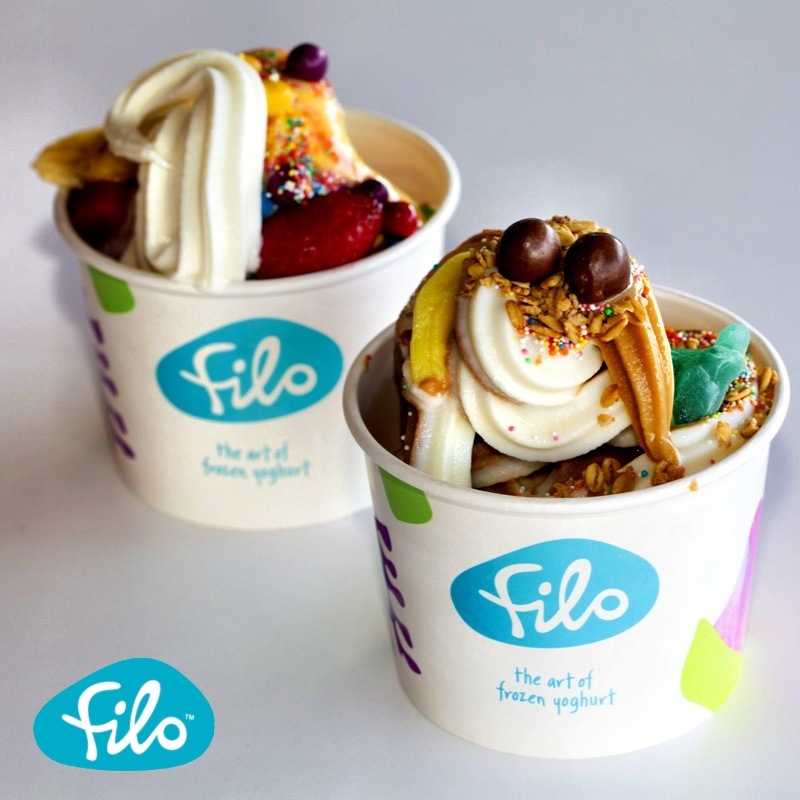 Our famously, deliciously, ridiculously decadent chocolate brownies will be available at Filo Yoghurt as of tomorrow. Just imagine it – caramel, coconut or vanilla FroYo topped with The Counter’s brownies. Please stop drooling on your keyboard. Thank you.